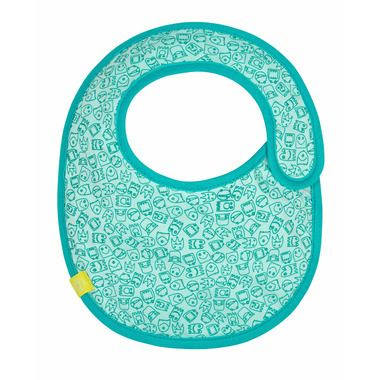 The adorable LÄSSIG bibs are available in various designs and protect clothing from getting soiled. Thanks to a water resistant inner layer, there's nothing to worry about if any food or drink spills. The easy-care cotton bibs can be removed quickly for easy washing thanks to the hook and loop fastener on the reverse side. The bibs are made of non-toxic material and are suitable for infants 0 to 12 months old. The bibs fulfill Ökotex Standard 100, Class 1 requirements.